The reason why I started my own blog was share some of the fun I’ve been having following other bonsai bloggers around the world. I use Google Reader to keep up to date with everyone’s new posts and at times I have to use Google Translator to understand some of the text in non-English Blogs. I’m always on the look out for new blogs that are worth following and I’m sure many of you visiting my blog are doing the same. 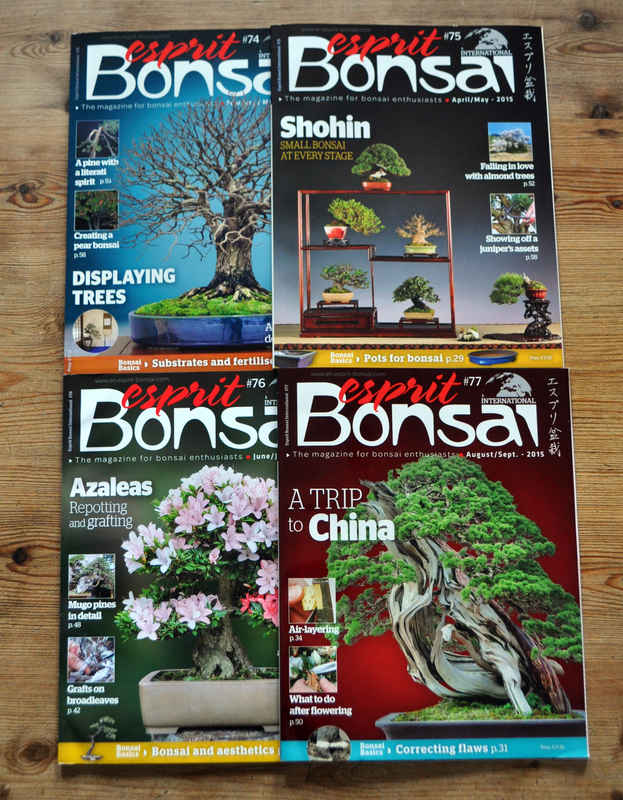 Therefore I’ve decided to create this page listing all my favourite Bonsai Bloggers, both English and Non-English. 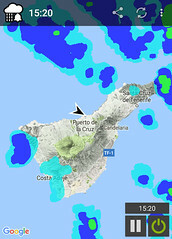 If you visit here and know of any others, leave a comment and I’ll add them here as well. Kingii (Spanish)was the first blog I followed. Well worth going into his archives and browsing through his time spent in Japan in 2010. Was pleased to find your site. I have one that I started entitled How To Create Bonsai that I hope will teach novices some of the ins and outs of bonsai. Why certainly good fellow 🙂 I do have you on my special sidebar list already, this could do with a few more updates! It’s good to know that the Bonsai world is alive and well. A great example of how plants bring people together. Can you pls suggest species of tropical trees that can be trained as bonsai good for Philippine climate? I just have started to love bonsai and currently starting with my ficus on training pot. Please help me. Thanks. I am not great with tropical questions, no need for them here in Northern Ireland!! However there are loads of people doing bonsai in the Philippines, many are friends of mine on Facebook and they have facebook groups set up for tropical bonsai. Might be worth giving these groups a try. Hi Mimo, thanks for your kinds words. I wish you well with your blog, keep the content flowing and many people will visit I’m sure.